But the game does not end here, she became a host with the IPL Extra Innings and was known for her sartorial style statements. 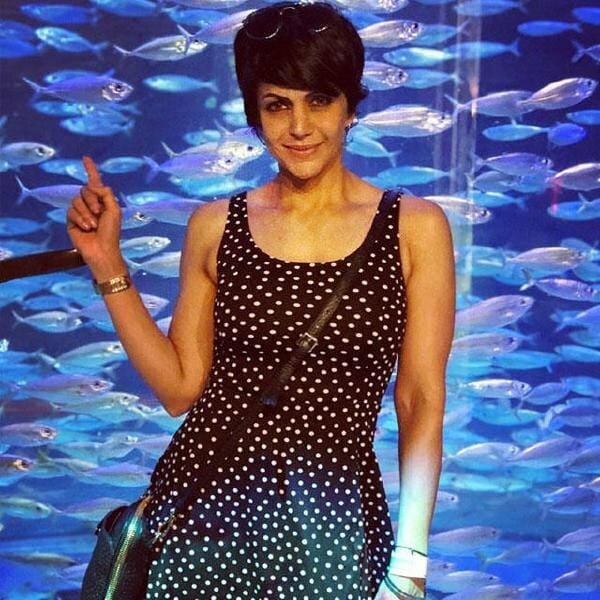 Mandira Bedi is one of those few personalities who become a role model and inspiration to all of us who feel it’s difficult to manage multiple professions. She stores a complete house of talent who loves posting her workout pictures and videos on social media, which help her in inspiring her fans by her ease, style and confidence. 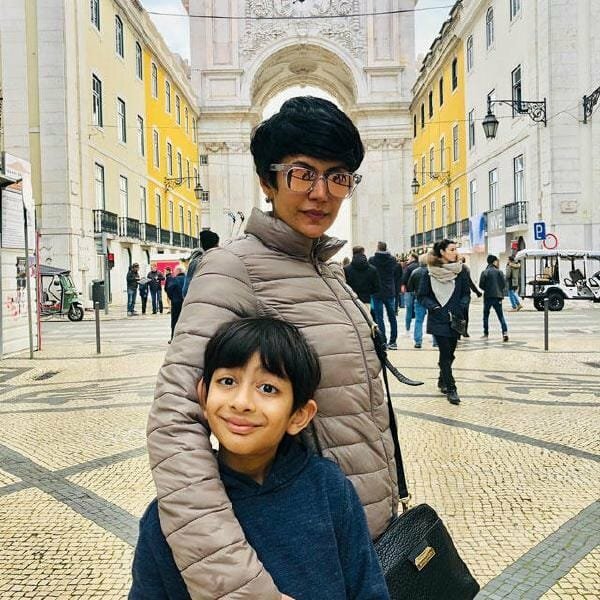 The multi-talented diva turns 47 today but age is just a number for this fit, hot lady who just seems to look younger with every passing day. She takes care of her diet eat in portions. She has a dream body that any woman would die to have. Take a look at her hot and age defying pics below.